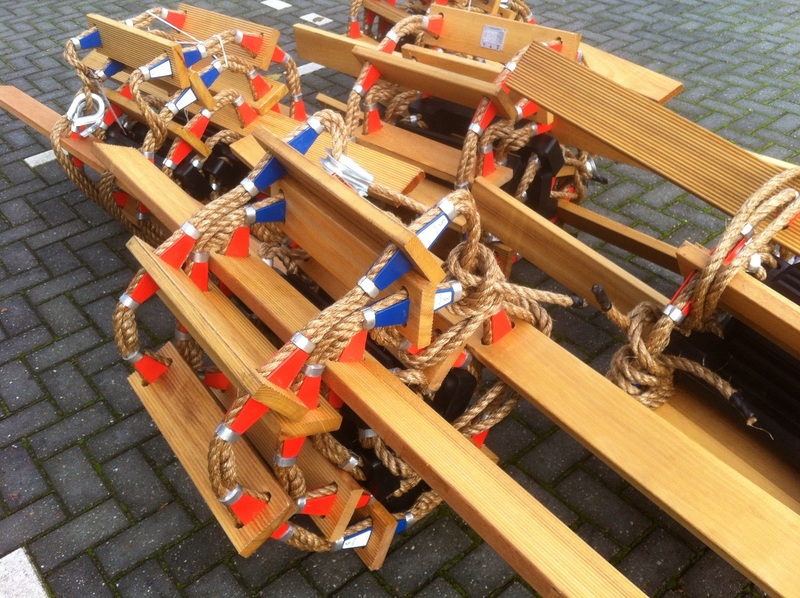 Ropes and Tarpaulins | Repair Management Nederland B.V.
For application the right rope. 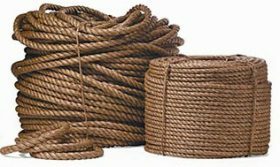 We can offer you any type of rope and if required with a certificate. 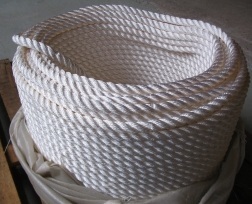 General purpose polypropylene and nylon ropes up to high performance mooring ropes. Tarpaulins in several dimensions and material choises. 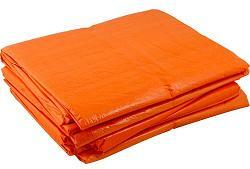 Tarpaulin can be ordered on roll or fabricated on your requirement. We can also offer special container tarpaulins. 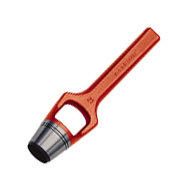 For tarpaulins repair we offer a range of eyelets, arch punches and punhces. Pilot ladders (M.E.D, Veritas & USCG Approved), Lifeboat and Embrakation ladders. Pilot ladders are available in wood, aluminium and polymer. Lifeboat and embrakation ladders are available in wood, aluminium and polymer. Container locks, special locks to protect your equipment stored in containers against unwanted visitors.